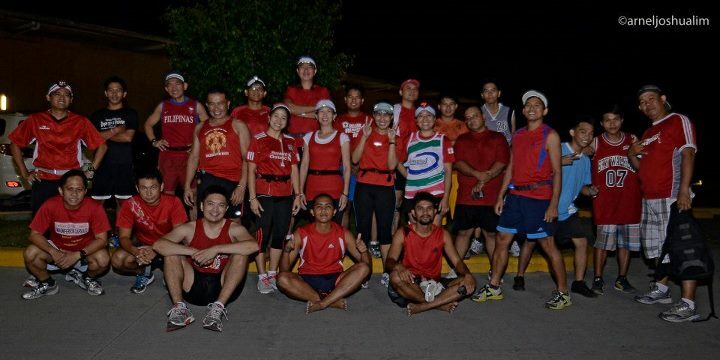 Through the initiatives of GSCPO, fun runs have become a regular activity in GenSan City and that includes trail runs and night runs on regular schedules. With a group of running enthusiasts and cool documentation, the number is increasing and there is no stopping to this number. In fact, national companies are now in partnership with some running groups to help organize fun runs for social awareness and participation. So, come join us in our trail runs or if simply you need a night out, a night run can be one of your choices.